Differential Association Theory notes (with evaluation) Notes explaining Edwin Sutherland's Differential Association Theory and it's evaluation points. Good for Sociology as well as Psychology. Especially those of you who are studying crime. 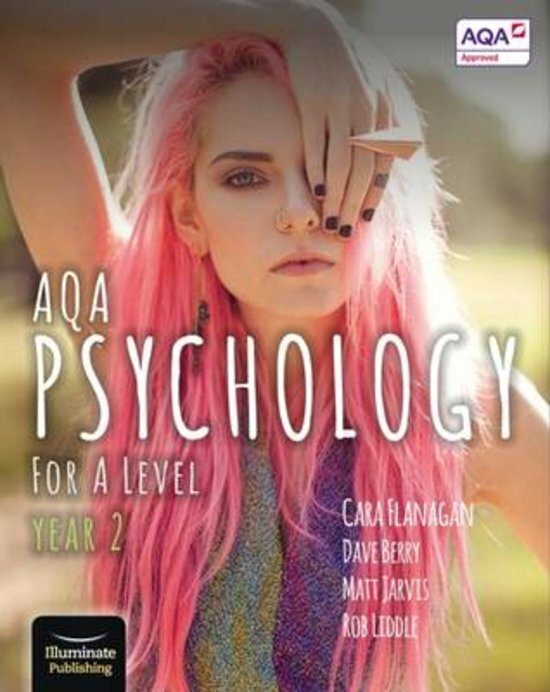 On this page you find summaries, notes, study guides and many more for the study book AQA Psychology for A Level Year 2 - Student Book, written by Cara Flanagan & Dave Berry. The summaries are written by students themselves, which gives you the best possible insight into what is important to study about this book. Subjects like Psychology, AQA, a level, aqa, psychology, notes, cognitive & psychodynamic will be dealt with.